Perfect for every little soccer star! 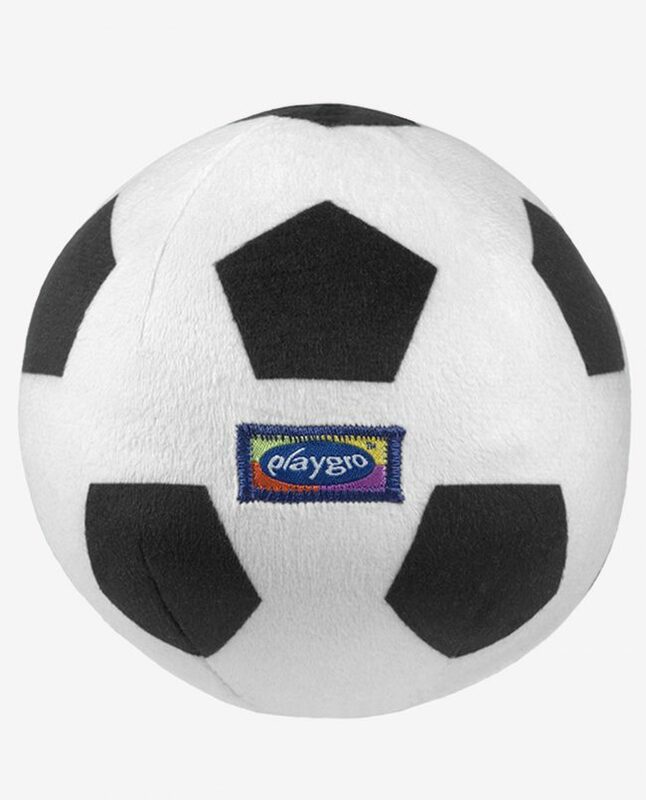 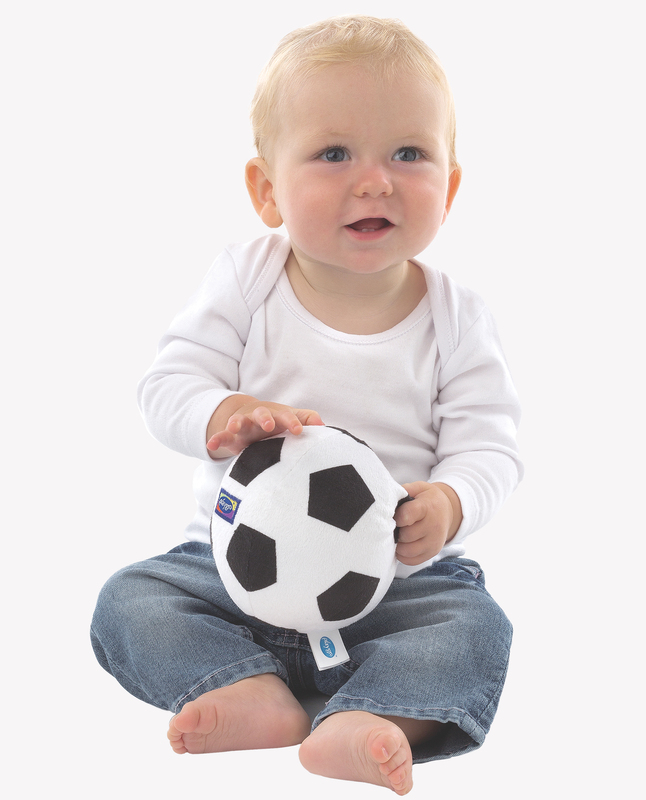 This black and white soccer ball will encourage baby to develop their first soccer skills! 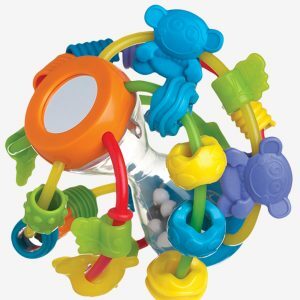 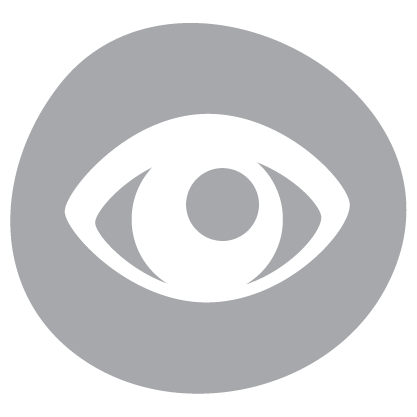 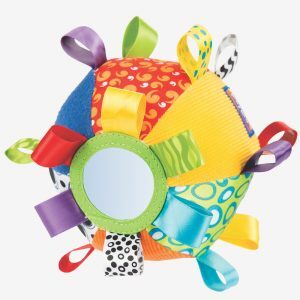 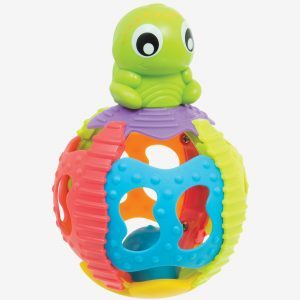 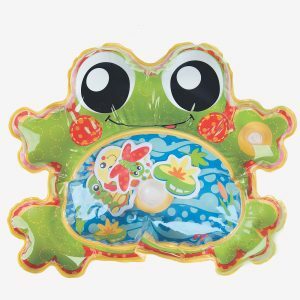 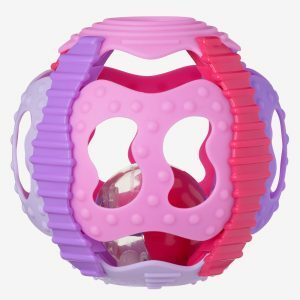 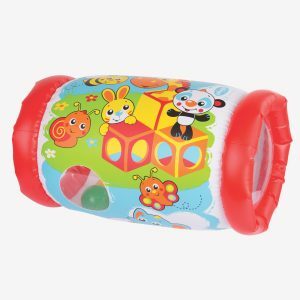 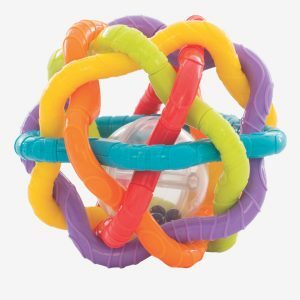 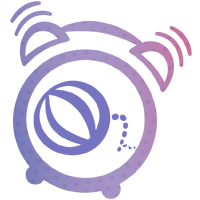 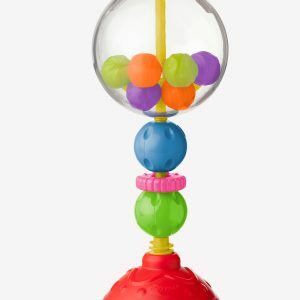 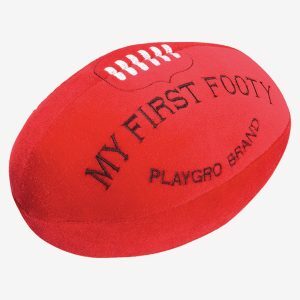 Featuring vibrant colours and various textures which assist visual perception and tactile development, this ball engages baby while assisting their development. 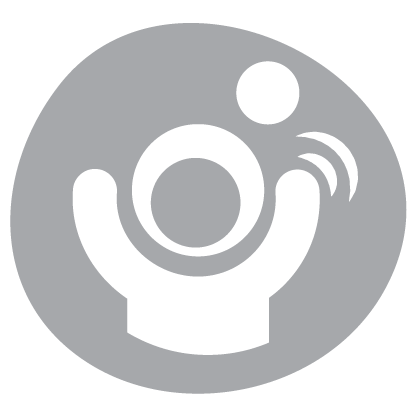 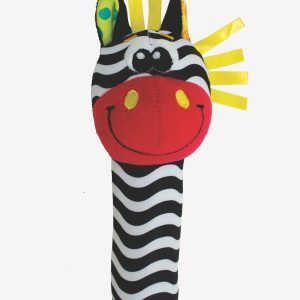 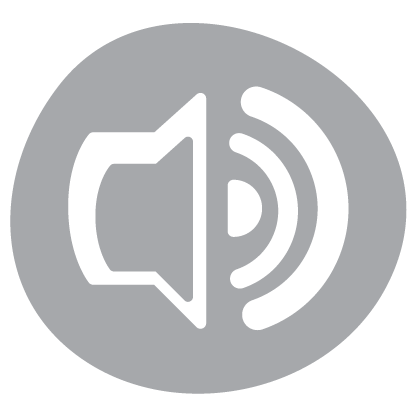 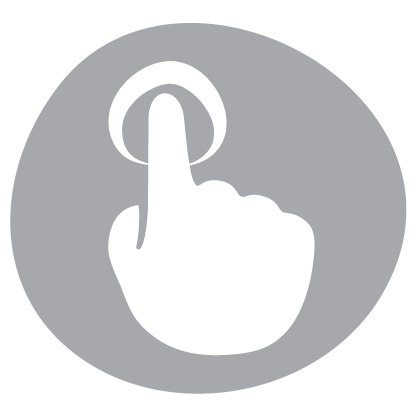 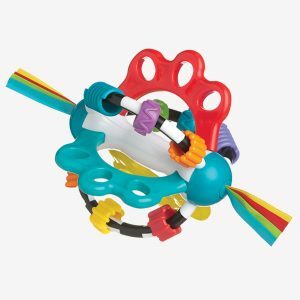 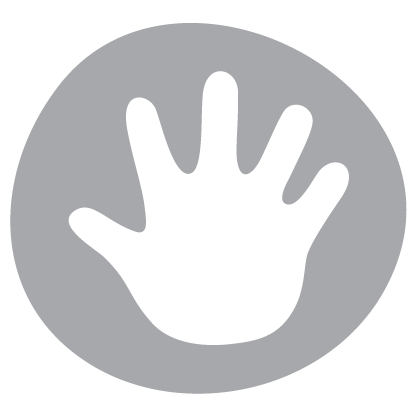 The movement activated chime provides auditory stimulation and encourages baby’s motor skills.